Leading up to kickoff of the 2013 NFL season, ESPN will present SportsCenter Special: NFL Face to Face with Hannah Storm (Monday at 7 p.m. ET on ESPN2) — a one-hour special of long-form interviews that offer revealing looks at the lives of some of the sport’s biggest stars. The series, hosted by ESPN’s award-winning host and SportsCenter anchor Hannah Storm, blends access with in-depth, one-on-one conversations with the subjects. 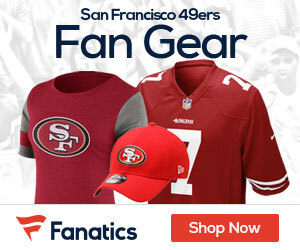 Be the first to comment on "Video – Hannah Storm: Face to Face with Vernon Davis"